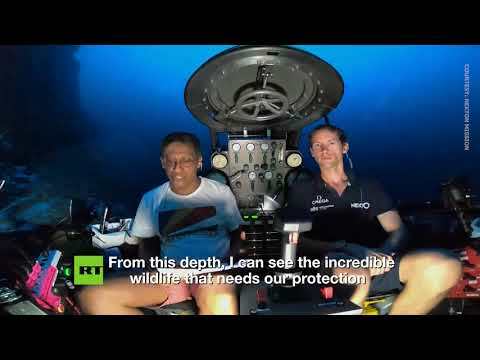 Seychelles president calls for ocean protection… from the depth of 124 meters | We Seek the Truth! You might think that’s Atlantis residents finally contacted the humanity but in fact that’s the president of the Seychelles calling for stronger protection of oceans. He decided to go 124 meters below the ocean surface to make people hear him – do you think it works?